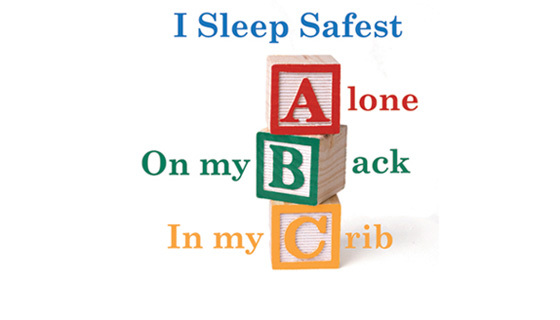 The Cribs for Kids program is dedicated to spreading a uniform safe sleep message to held reduce the risk of sleep-related infant deaths. 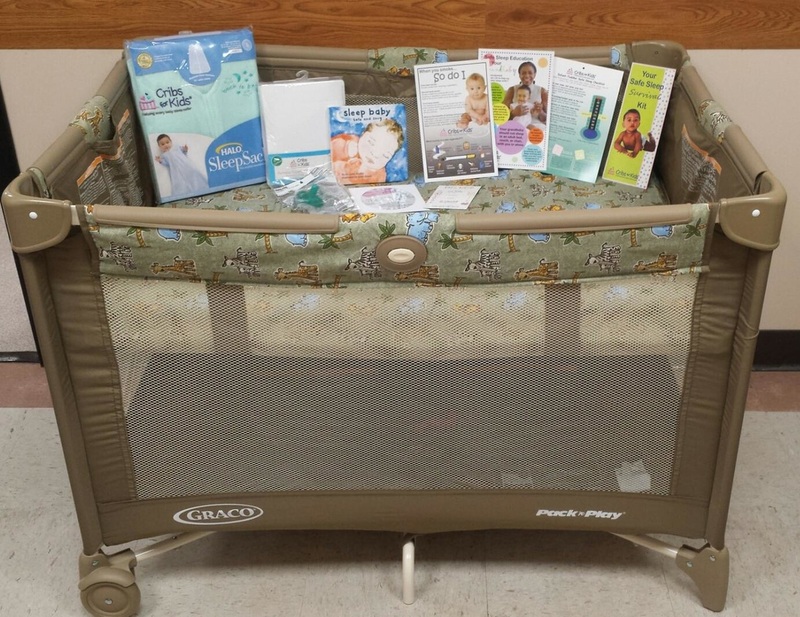 Through the Cribs for Kids program, you may be eligible for a free Pack' n' Play if your income is within 185% of the federal poverty guidelines. About 4,000 infants die suddenly and unexpectedly each year. Most of these deaths occur while the infant is sleeping in an unsafe sleep environment.